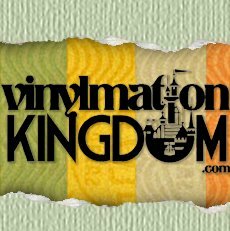 October | 2012 | Sorcerers Of The Magic Kingdom: The Blog! Thanks to Jeremy from SotMK Helpers for the heads up! Although quantities have been limited, it seems that SotMK Booster Packs are being restocked at a much quicker pace. Just this past week there had been several days in which the elusive merchandise had been available. The price remains at $13.95 and they are currently only available at the Emporium with the (5) pack per guest per day rule still in effect. It also appears there has been a change to the contents of the booster pack in regards to the keycard. 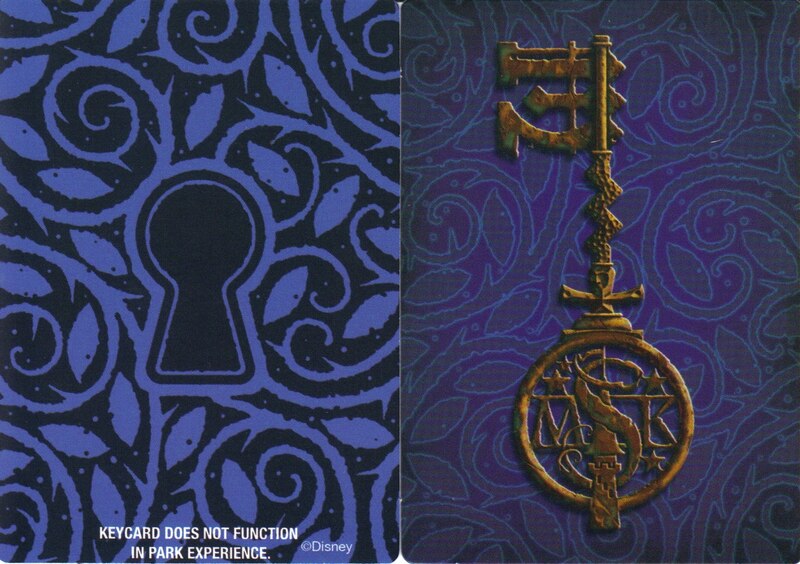 Since their release, each pack has included a keycard which was identical to the one used for the in park experience, minus the RFID chip of course. Apparently this caused confusion among Sorcerers as many believed they could use their booster pack keycard to continue their quest. This caused guests to complain to cast members as to why the card “they paid for” didn’t work. To combat this the next few batches of boosters released included keycards with holes punched in them. Well apparently that didn’t do the trick. So they’ve added some color to the keycard as well as a little disclaimer. While the reasoning behind these changes is not official, one can only make this assumption as why the changes were made. Personally I am happy to see Disney take notice of the cast member feedback regarding the merchandise. I am always on board for a smoother experience for both the cast and the guest. 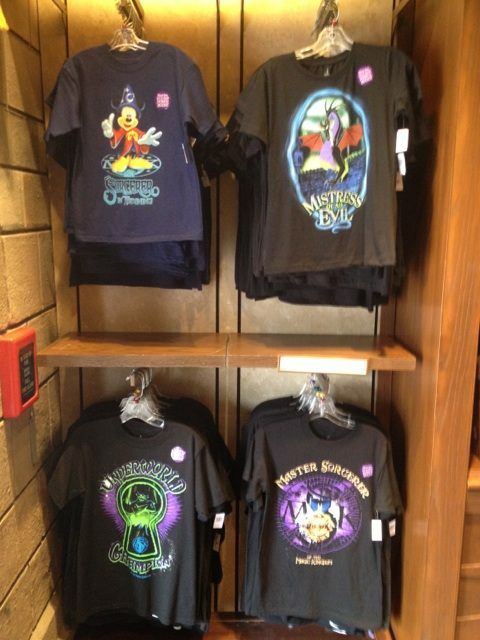 Plenty of SotMK Power Up T-Shirts are available. These pictured were for sale at Sir Mickey’s in Fantasyland. $24.95 for Adults & $19.95 for Kids. I’ve received a lot of emails as of late, and as much I would love to respond to each one I unfortunately just don’t have the time. However I would like to touch on a few that I think would be the most beneficial to all SotMK fans. When do SotMK Booster Packs come out? SotMK Booster Packs are arguably the hottest piece of Disney Parks merchandise at the moment. Unfortunately there is no specific timelines or dates as to when they are in stock. Instead of blistering poor CM’s at the Emporium my best advice to those inquiring is to follow us on Twitter as we post any and all info regarding the sale of Boosters there. 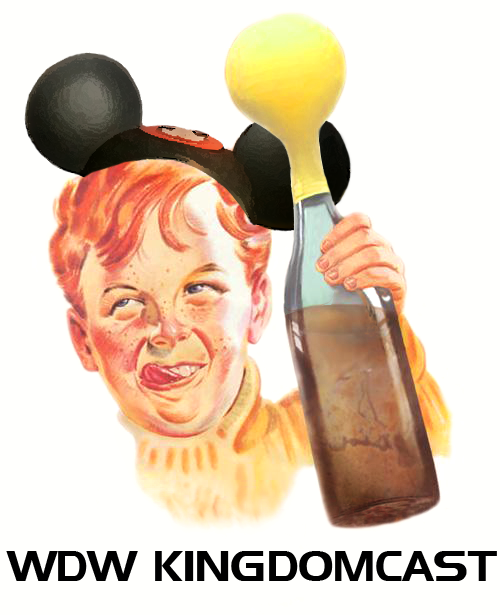 I am not local to WDW and don’t get to the parks often. Is there anywhere I can trade with others in an online forum? Yes, there certainly is! I would recommend joining SotMK Helpers on Facebook. We started playing on our last trip and I noticed we have some beta cards, should we sell them, keep them? Is it even worth trying to complete a set of betas? It’s all about personal preference. If you’re really into the collecting aspect hold on to them. Of course its worth it to try to complete the set. As hard as the beta cards are to find there are many people who would be more than willing to trade and help you complete your set. Where do you get those spellbooks? Let it be known I am not a fan of the trapper keeper. If you’re going to create your own “Spellbook” I would recommend using Amazon and searching “4 pocket card album”. They are perfect for SotMK. When is hard mode coming back online? As of right now only the medium level is active. However it is still on a test basis, and I was told it could be turned off at anytime. If you’re looking for more FAQ be sure to visit the Getting Started, Gameplay, & Tech Support tabs at the top of the page! Today on the Disney Parks Blog it was revealed that 4 SotMK T-Shirts will be available for purchase later this month. 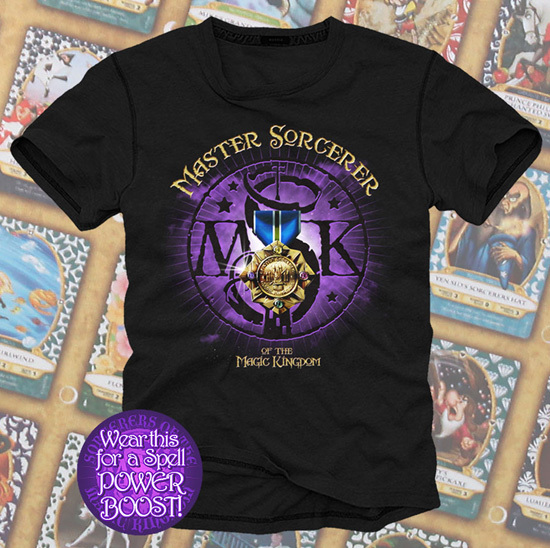 Not only do the shirts look awesome, according to Imagineer Jonathan Ackley “When guests wear one of these shirts while adventuring, their spells will hit with maximum force.” That is pretty cool considering how useful that will be on the harder levels! I am really looking forward to the release of these shirts and am even more excited and hopeful for more merchandise in the future! Be sure to visit the link for more info on these shirts as Steven Miller wrote a wonderful post in anticipation of their release!